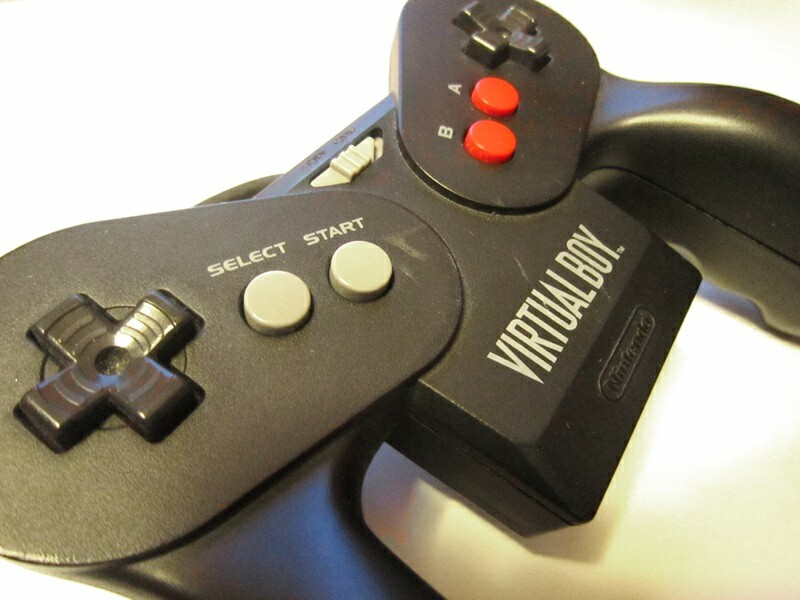 This circuit makes it possible to convert a VirtualBoy controller to USB. Supports two configurations for the right D-Pad. Default: Right D-Pad as buttons. Holding the start button when connecting the controller lets the right D-Pad control a pair of analog axis. No drivers required. Implements a standard USB HID device. Works under Linux, MacOS X and Windows 7/8/XP/2000/ME/98.